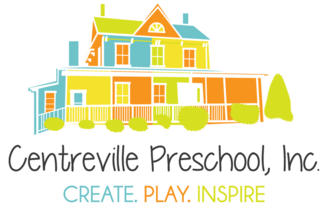 Please reserve a time for a tour of our preschool. If you need a different date or time, please send an email with your request to [email protected] Please note: If you wish to reserve immediately during the tour, please bring with you the $65 registration fee in cash or check form. Thank you in advance. If you are running late or need to cancel at the last minute, please call the school at (703) 830-5656.